The order comes after state Attorney General Bob Ferguson earlier this month accused the anti-tax activist of withholding documents sought by subpoena in an investigation into alleged campaign-disclosure violations. 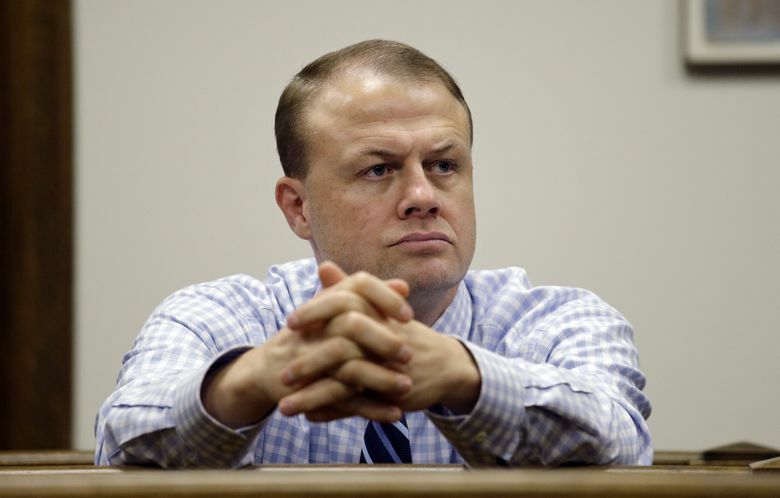 OLYMPIA — A Snohomish County judge has ordered Tim Eyman to comply with subpoenas demanding financial and business records, the state Attorney General’s Office said Wednesday. Last autumn, a state Public Disclosure Commission (PDC) inquiry alleged that in 2012, Eyman improperly used money raised for one measure, Initiative 1185, for another one he was working on, Initiative 517. After releasing its investigative report, the PDC voted to refer the investigation to the office of the attorney general after PDC staff concluded that the commission’s potential penalties were too small for the allegations. The subpoenas have sought Eyman’s tax returns, as well as bank statements dating to 2009. Snohomish County Superior Court Judge Ellen Fair ordered Eyman not only to comply with the AG’s subpoenas, but also to pay costs and fees related to the state’s efforts to enforce them, according to the AG’s office. The judge’s order allows information relating to Eyman’s family to remain private. As part of its investigation, Ferguson’s office has also asked for subpoenas to be enforced in Thurston County Superior Court against the for-profit signature gathering firm Citizen Solutions. The company and its principals, Roy Ruffino and William Agazarm, are scheduled to appear in court July 1, the AG’s office said.